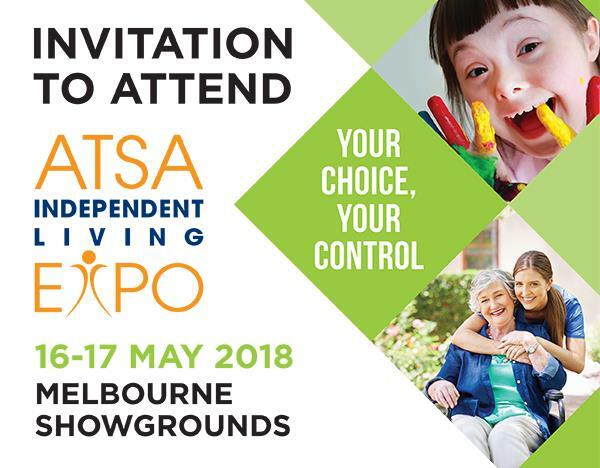 The ATSA 2018 Independent Living Expo is Australia’s premier conference / show for Assistive Technologies. Participants include Occupational Therapists and other Allied Health, Aged Care and Disability professionals from around the globe. ATSA is also attended by the elderly, those with an impairment and their families. Register now for a free ticket to ATSA 2018, Melbourne 16-17 May or Perth 30-31 May. The Konnekt Videophone was recognized at ITAC 2017 as the Best Consumer Product in Aged Care. 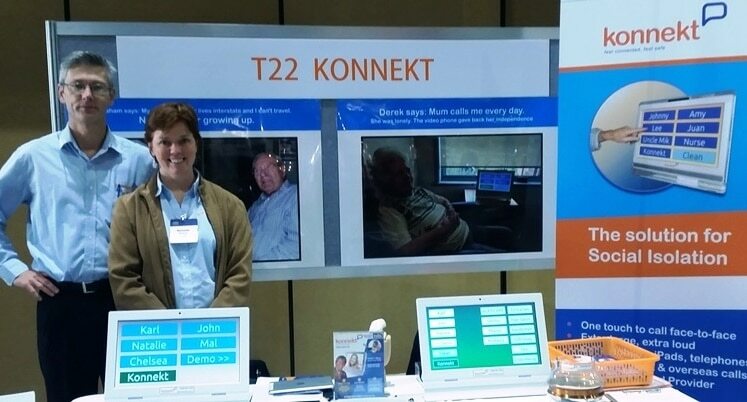 Visit Konnekt at table 20 to try the world’s simplest Videophone, and enter our competition for your clients or your own elderly Mum or Dad. The Konnekt stand at last year’s show was so popular, we ran out of “learn more” forms. 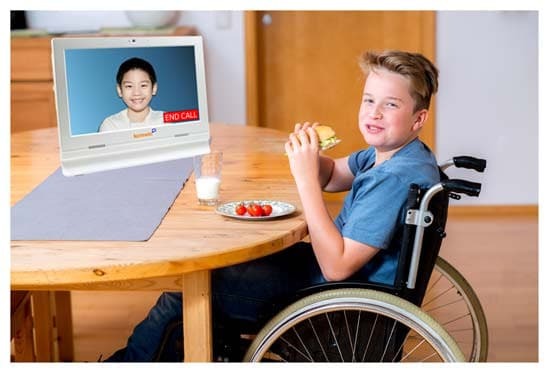 Hundreds of Occupational Therapists and others saw Videophone’s debut, and witnessed elderly and disabled users smile broadly when they realized how simple it was to call family and friends, FACE-TO-FACE, using the large touch-screen. If you visited our stand but didn’t win a prize, please look for us at ATSA 2018 or watch our videos to see how Konnekt can help your clients or your family. Hear about the latest technologies at ATSA 2018. 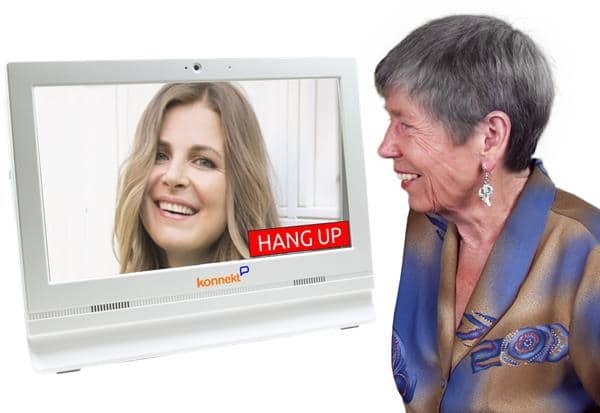 Try Videophone for 30 days for your client or elderly parent. No setup or computer knowledge required, whatsoever. We do everything! Click to learn more, or contact us to find out how it can make your client or elderly relative feel less lonely and reduce mental health risks.